We believe the best kind of vehicle owner is a well educated one. Part of our job is to make sure our customers leave with a better understanding of how their vehicle operates and the proper way to care for it. Preventative maintenance on your vehicle is important to ensure better performance and a longer lifespan. Here at Park Place we believe it is essential to further our technicians' education to provide quality services and education to our customers. We encourage all of our customers to speak with one of our technician on what maintenance is recommended for your vehicle. Please visit the links below for some helpful tips on properly maintaining your vehicle. 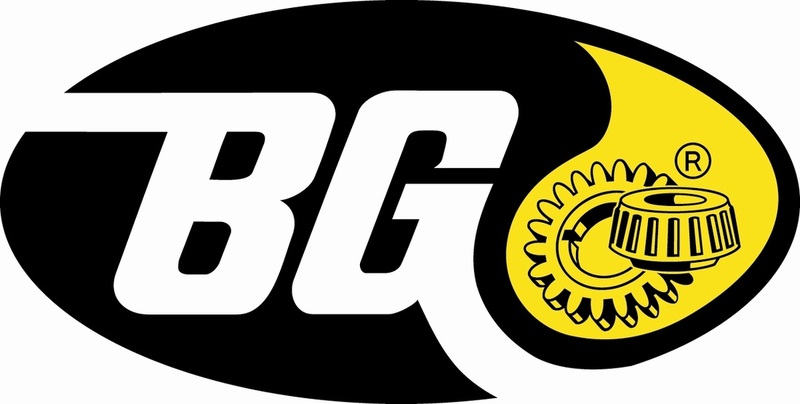 We stock a variety of BG products you can use in your vehicle to help improve its performance and longevity. We use and sell BG products and stand by their quality. It is crucial to change your vehicle's engine oil at the appropriate time and mileage intervals. 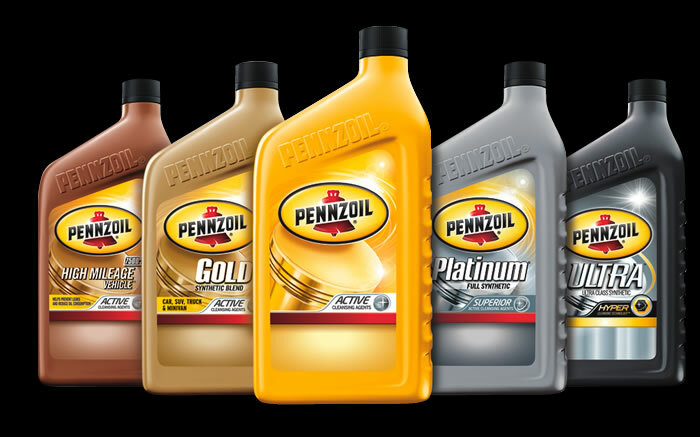 We recommend periodically checking your engine oil between changes for level and quality. It is highly recommended to replace your vehicle's timing belt at the appropriate mileage. Not doing so could potentially cause catastrophic damage to your vehicle's engine. To ensure safety and performance we recommend periodic belt, hoses, and fluid checks.